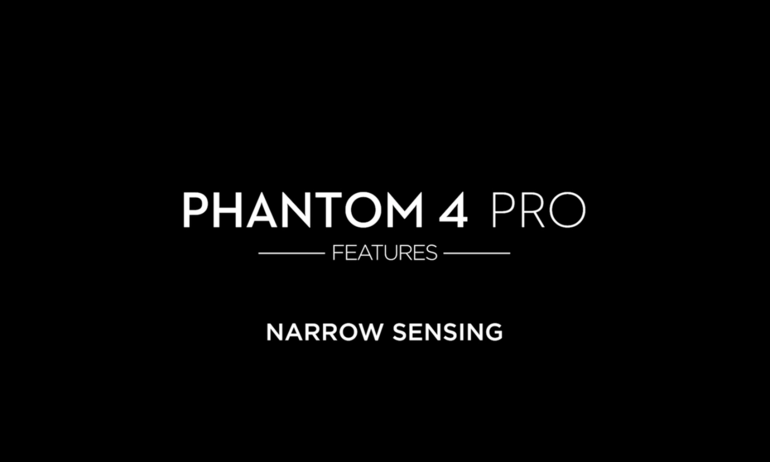 10.Can I download third-party apps onto the Phantom 4 Pro+ V2.0 remote controller display? 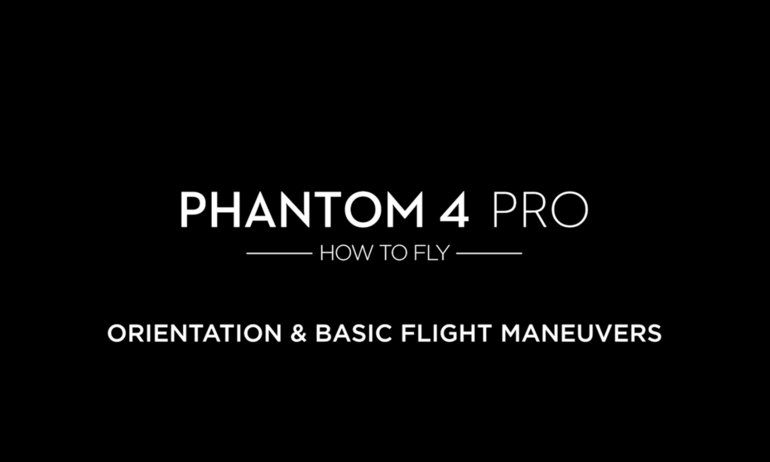 Users can install third-party apps when the Phantom 4 Pro+ V2.0 remote controller is updated to the latest firmware. 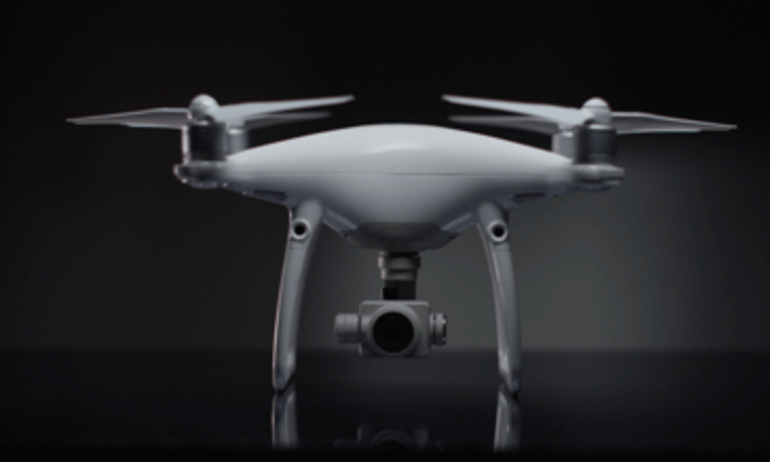 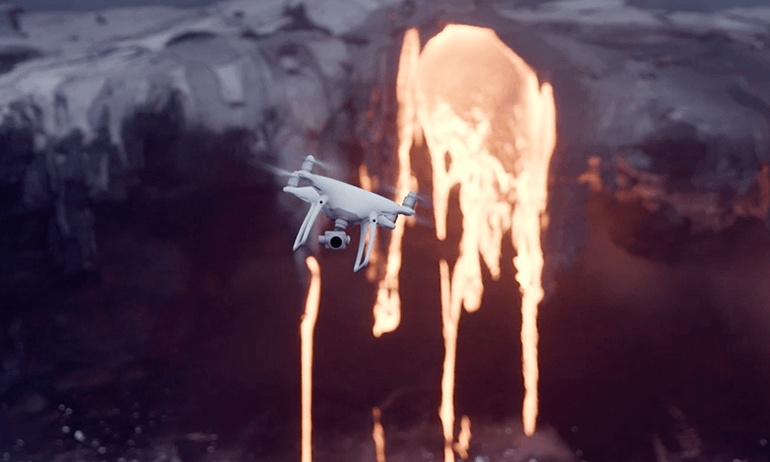 However, DJI cannot be held responsible for any compatibility issues or other problems that occur as a result. 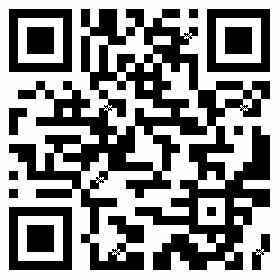 If you experience any problems after installing a third-party app, we recommend uninstalling the app and/or restoring the controller to its original factory settings.